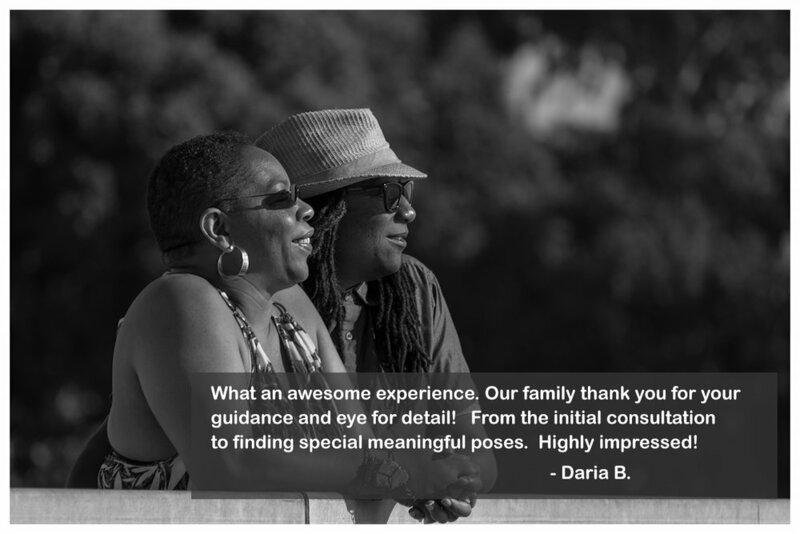 Once you become part of the Daniel J Anderson Photography family, you'll enjoy not only one of a kind client experience, which includes personal attention to detail, elegant images and more but a creative style and creativity to amaze family and friends. The best way to give you a great personal experience is getting to know you. Let's talk about what MAKES YOU. . . YOU. What are your IDEAS AND VISIONS, because they are what matter most! Whether our conversation happens through email, over the phone, or a local coffee/tea shop, I want you to feel confident and that you are taken care of from the EARLY PLANNING STAGES ALL THE WAY TO THE DAY I DELIVER YOUR FINAL IMAGES! Start today your one-of-a-kind PORTRAIT experience!